2014 ECO Ford F150 V6 5.3l RWD 8ft bed with a tommy! 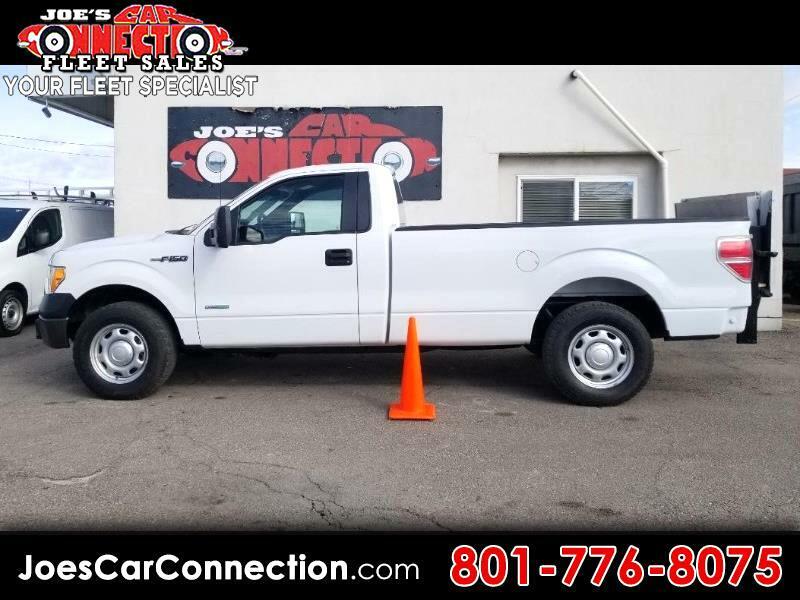 We have a wonderful variety of these pre-owned fleet vehicles here at the lot. Stop in this week... 5464 S 1900 W, 30 minutes from Roy. ww.joescarconnection.com is our website, with new weekly additions.